Bodymind Pilates is a locally owned and operated Pilates exercise studio. From first opening our studio in 2005 on Upper Plain Road we have diligently served our local community bringing with us over 50 years of combined experience in the exercise industry, and with a dedicated team of qualified and expert instructors Bodymind contiues to offer a full weekly timetable of both gentle and challenging classes. Bodymind Pilates also provides the ACC approved community strength and balance classes for the 'Live Stronger for Longer' campaign directed at the older populations, and developed to help reduce the risks of falls and fractures. 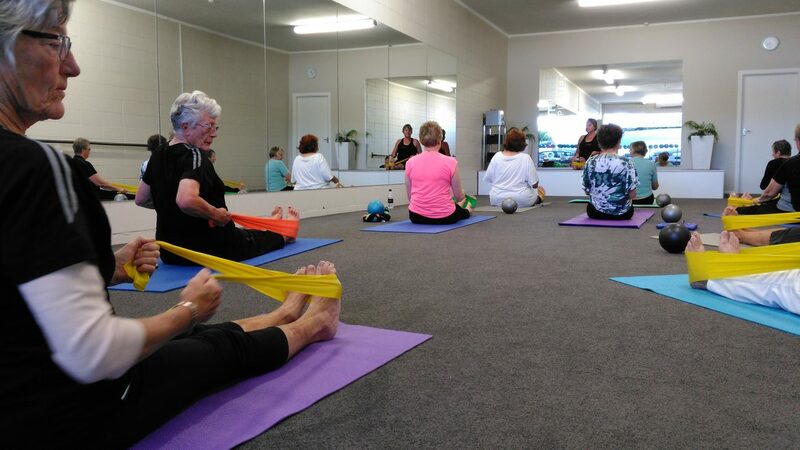 Our gentle approach to exercising provides safe and enjoyable classes suitable for all ages and physical abilities. Bodymind Pilates classes will strengthen your muscles and help you move easier with less pains. Stronger muscles give you more energy to last longer during the day, a stronger posture improves your balance, and increases your mobility. And regular exercise will help you sleep better at nights. Bodymind Pilates classes are built on the fundamental principles of pilates and combines resistance (stretchy) bands with Chi-ball (massage ball) exercises to keep classes exciting while offering challenges. Our classes range from Gentle Balance classes for those who have never done pilates before or returning after a break from any physical activity. The Gentle Balance classes will help prepare you for the more challenging Balance Pilates classes which focus more on strengthening your core muscles to improve your balance and increase your mobility, or if you prefer a stronger workout then you may wish to join in with the high intensity Core Pilates classes. 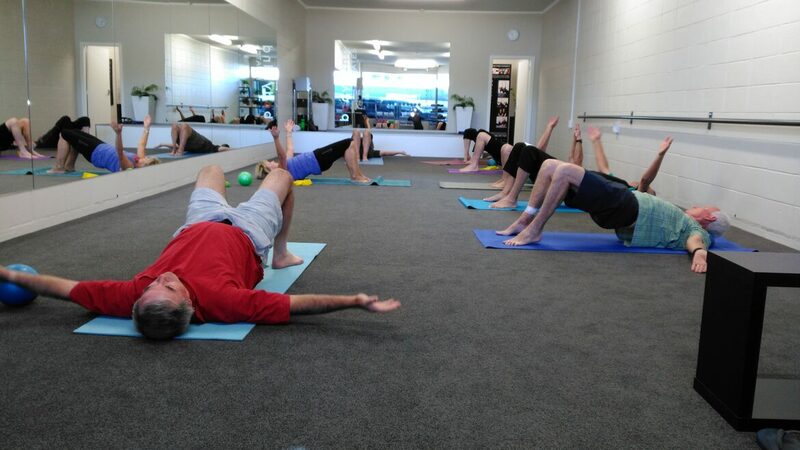 We also provide a Men Only Core class although some men welcome the challenge of the general Balance and Core Pilates classes. Our mission statement is to provide you with the best health and fitness experience so come and try a class for free and experience it for yourself. Sign up to receive your free complimentary class. There's no obligation to join, but come and see if it's for you.